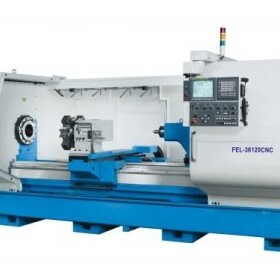 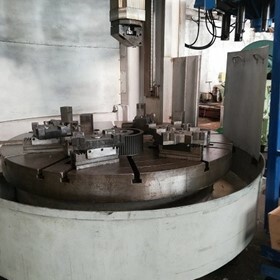 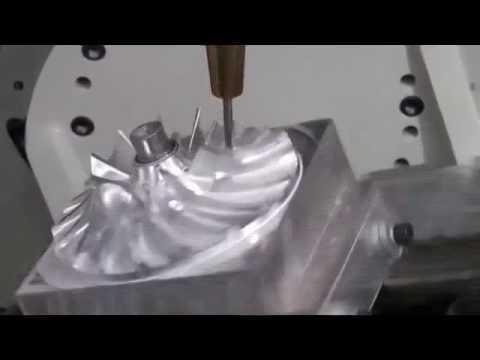 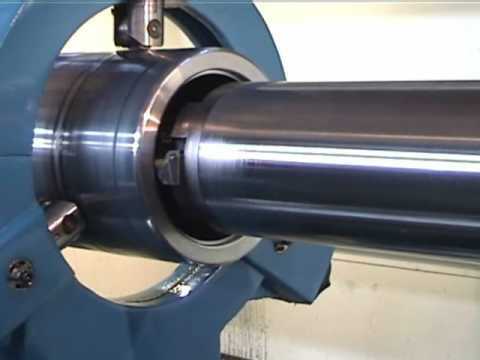 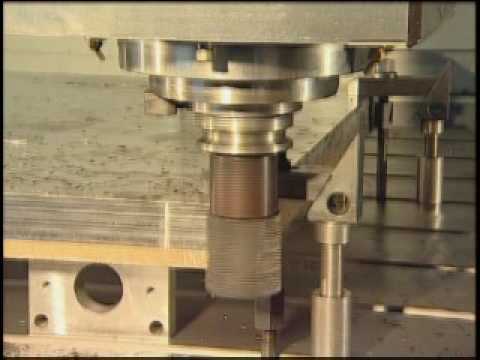 Established in 1989 CNC Machinery Sales Australia offer a comprehensive range of well priced, good quality conventional and CNC Machine Tools, Machinery Accessories and Sheet & Fabrication Equipment. 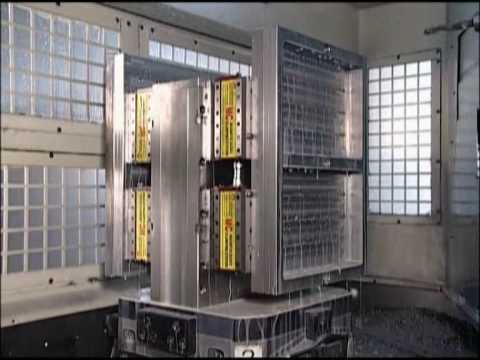 All of our products are backed nationally by our technical sales team and highly experienced in-house service engineers. 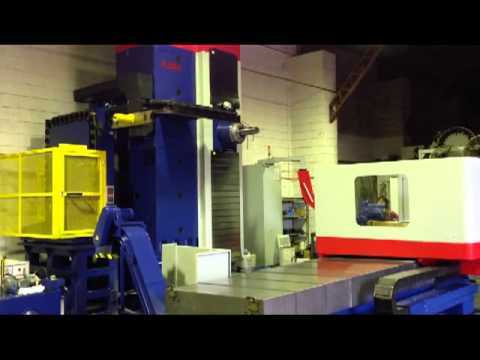 We actively encourage you to speak with and / or visit our existing clients to view their machines in action. 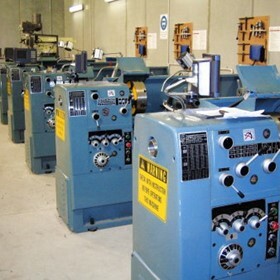 Since 1989 we have found that our clients are by far our best salesmen. 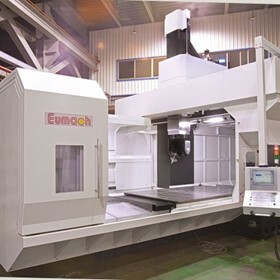 With one of the largest in-house service teams in Australia, CNC Machinery can provide you with machinery installation, commissioning, training, warranty and post warranty support Australia wide. 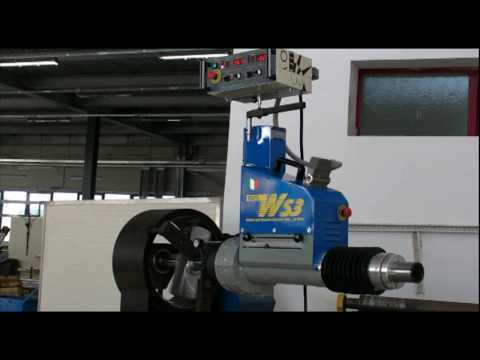 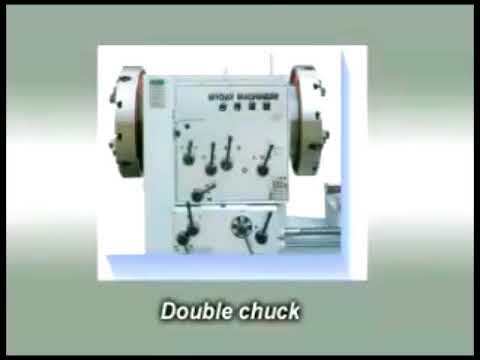 Sir Meccanica WS1 Plus Line Borer - Special Offer. 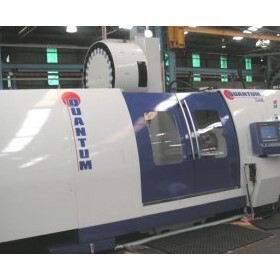 Need a machine quickly and at the right price, particularly large or unusual machines that are hard to find in Australia? 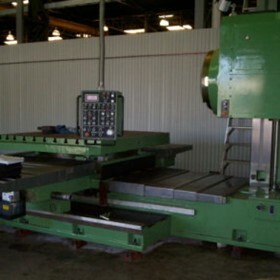 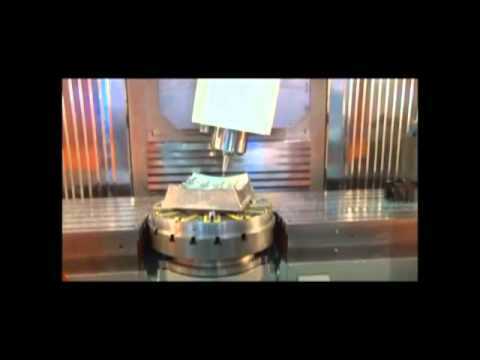 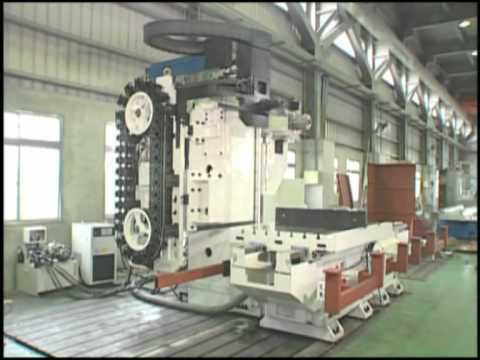 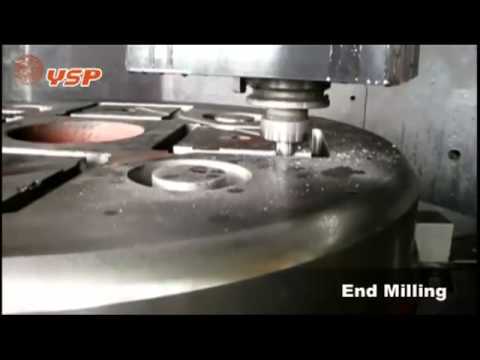 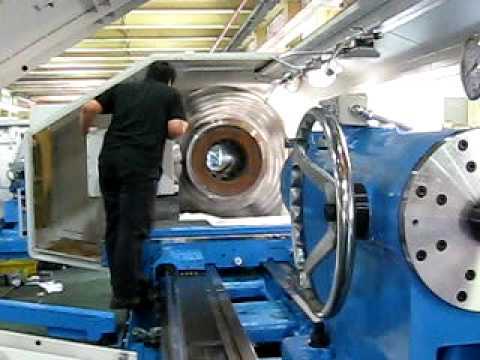 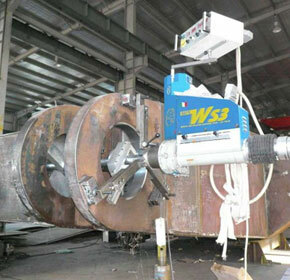 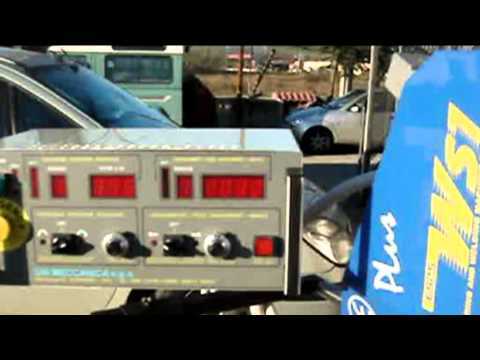 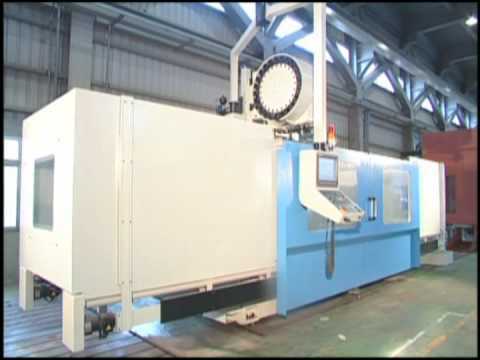 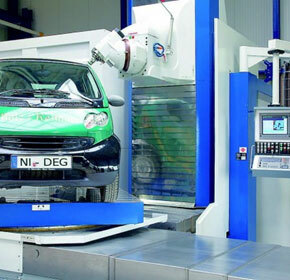 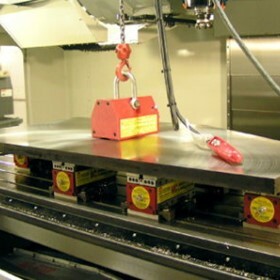 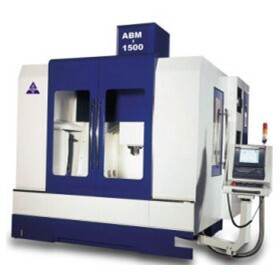 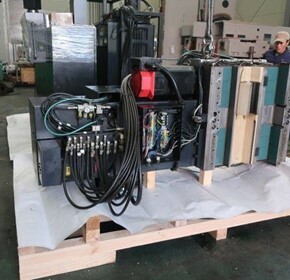 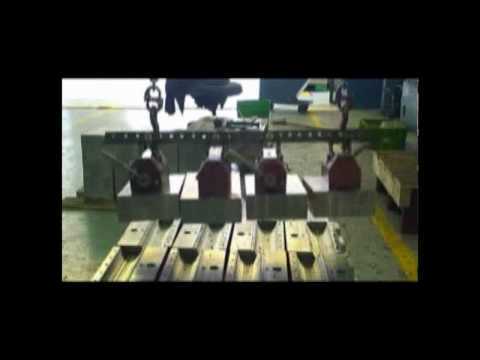 CNC Machinery can give you access to overseas markets with Peace of Mind. 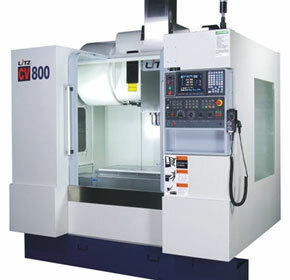 CNC now offers and supports nationally the full range of high quality, high performance machine tools from Litz Hitech of Taiwan. 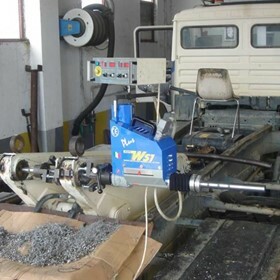 Since 1978 Germany’s EFCO has been a world leading manufacturer of portable and stationary valve repair and testing equipment. 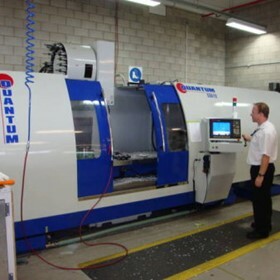 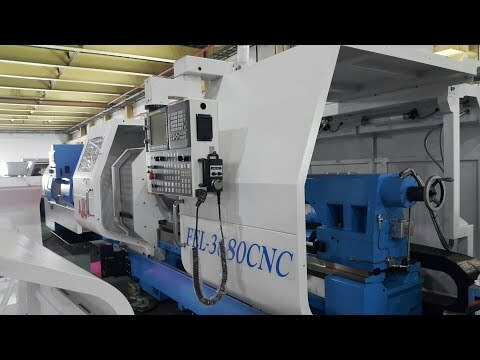 High end JOBS-SACHMAN-RAMBAUDI-SIGMA milling centres from Italy are now distributed and supported Australia wide by CNC Machinery Sales Australia. 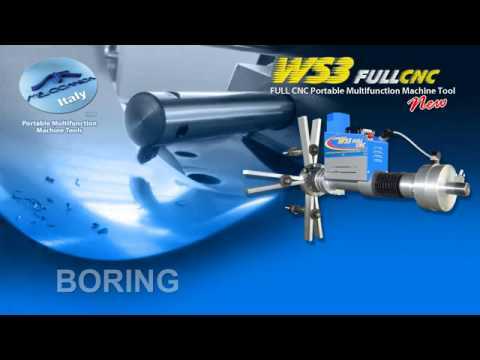 For over 20 year Sir Meccanica (Italy) has been at the cutting edge of design and production of portable multifunction machine tools. 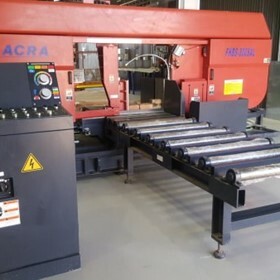 This extensive high quality range of portable machines is now available Australia wide through CNC Machinery Sales Australia.